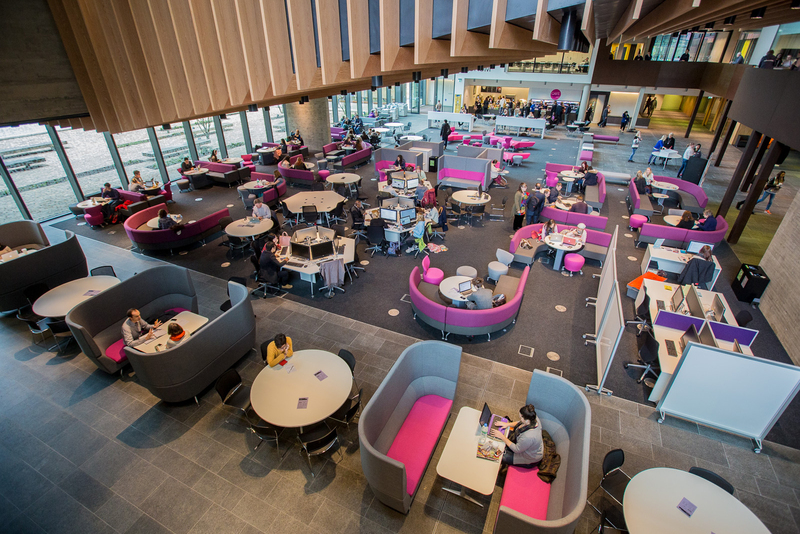 Oxford Brookes University is ranked as one of the UK’s best modern universities. Our main goal is to ensure you have the best possible student experience during your time with us. Our award-winning facilities and career-focused degrees give you the best possible chances of success and finding your dream job. 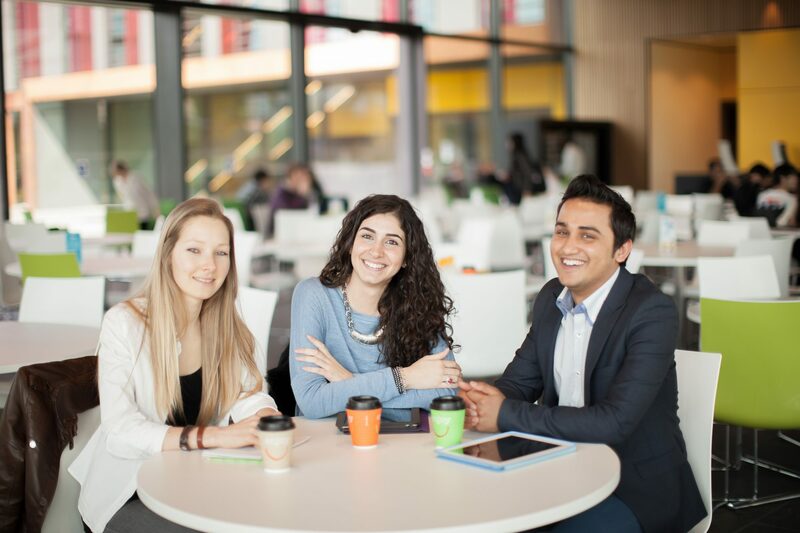 We offer outstanding international student support for all your academic and non-academic issues. Our International Student Advice Team can help you with queries related to visas, immigration and working in the UK. You can also take advantage of free English language support and guidance from an international careers coach. We offer international foundation and pre-master’s courses for students if you need extra preparation before starting your undergraduate or postgraduate degree. If you only need to raise your English language level you can take our pre-sessional University English course to qualify for your degree. 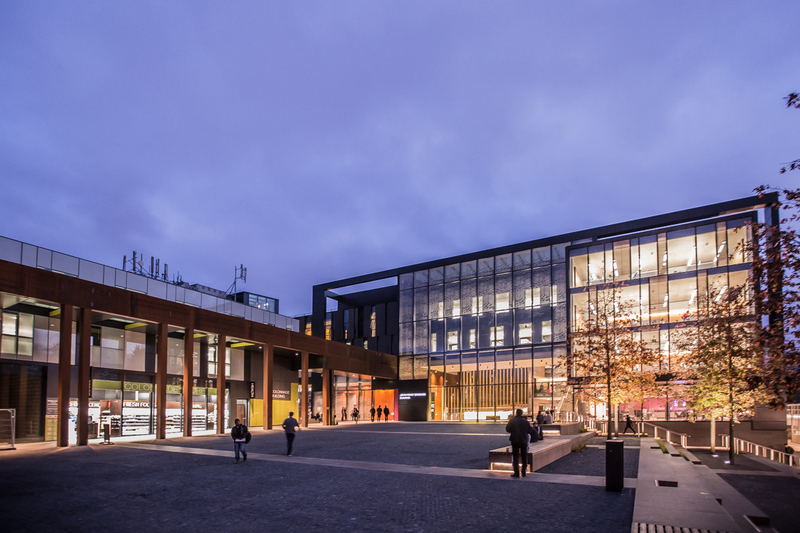 Oxford Brookes is situated in the beautiful historic city of Oxford, known globally as a centre of education. It is one of the most multicultural cities in the UK, is home to world-class cultural and leisure facilities, and is the 6th safest university city in the country. We are also located just one hour from London, and from many of the UK’s most famous tourist attractions.